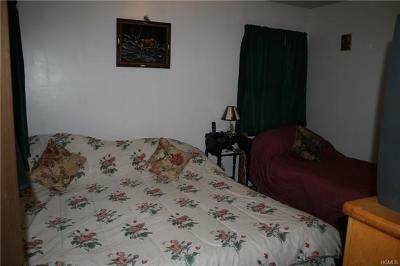 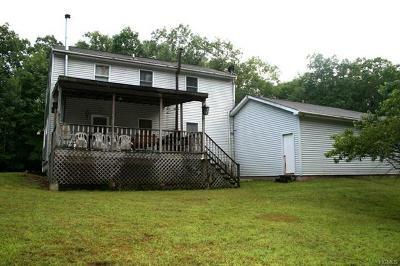 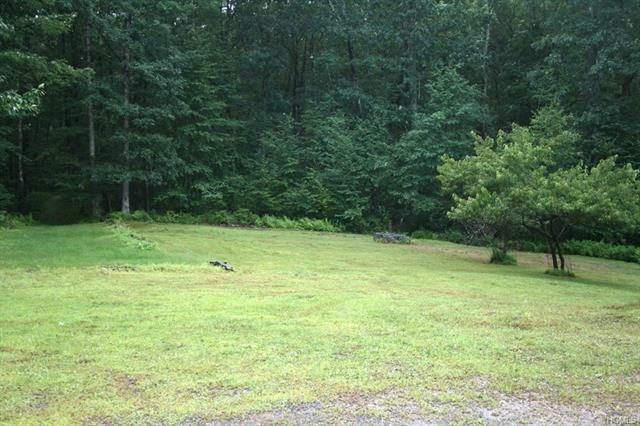 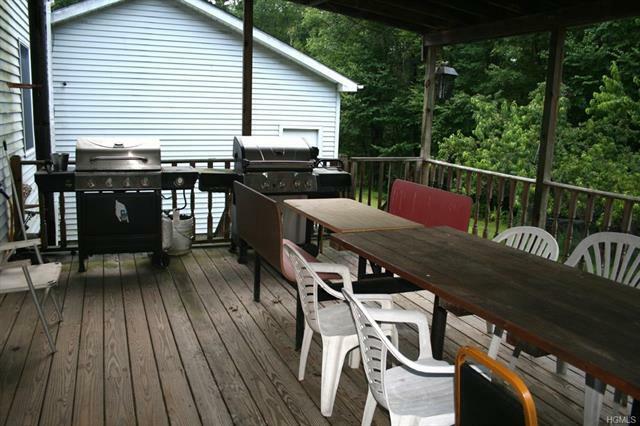 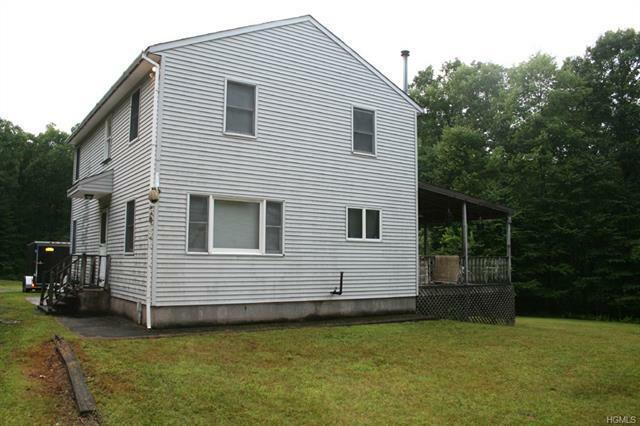 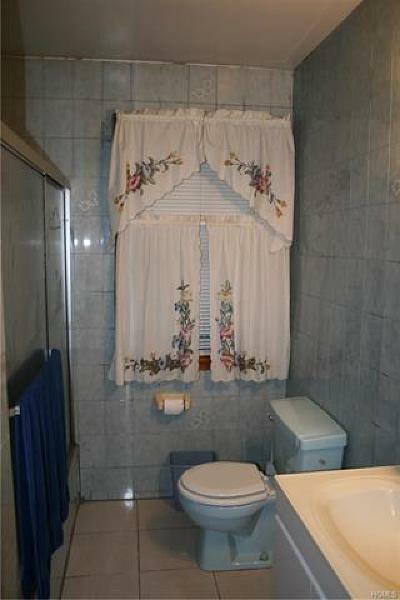 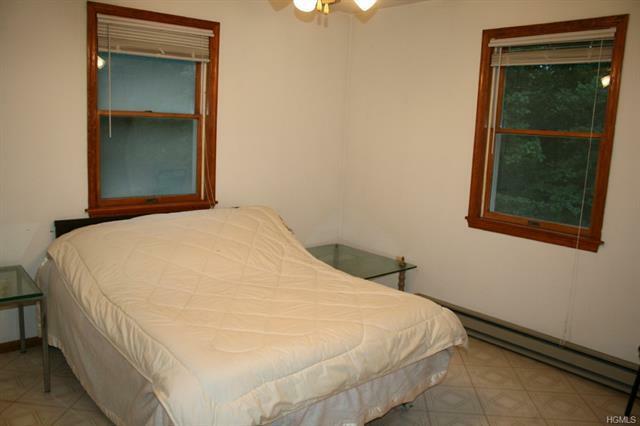 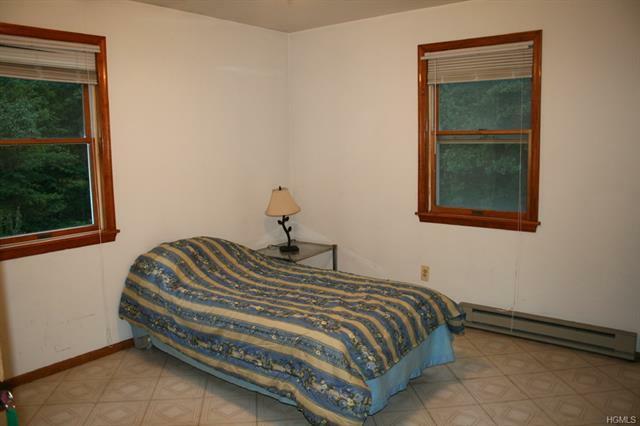 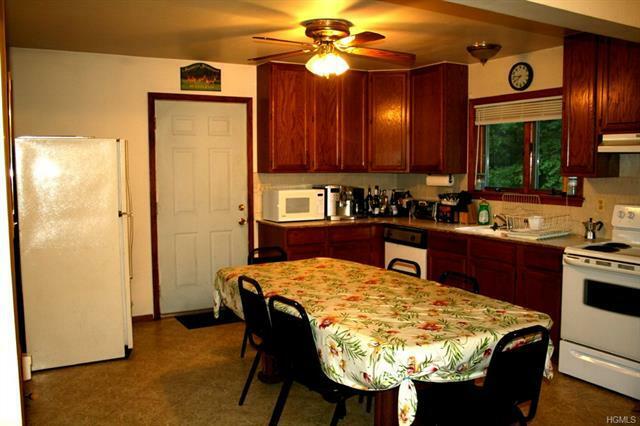 Very private six bedroom two bath home on 20.34 acres. 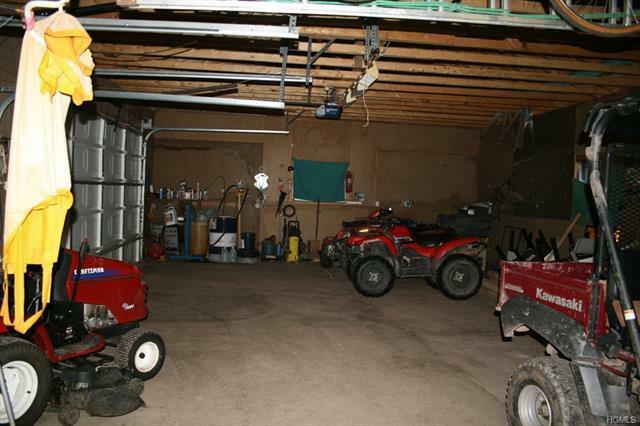 Huge garage for all those outdoor toys. 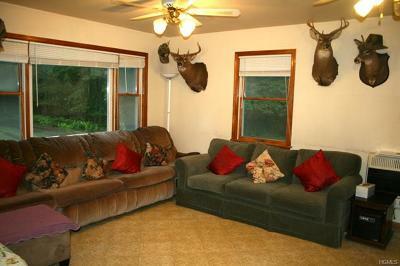 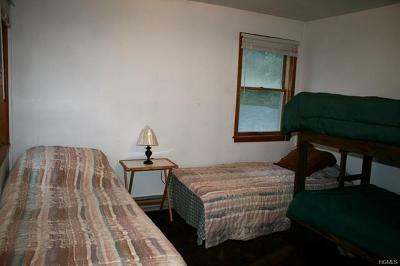 Home is used for family recreation and hunting. 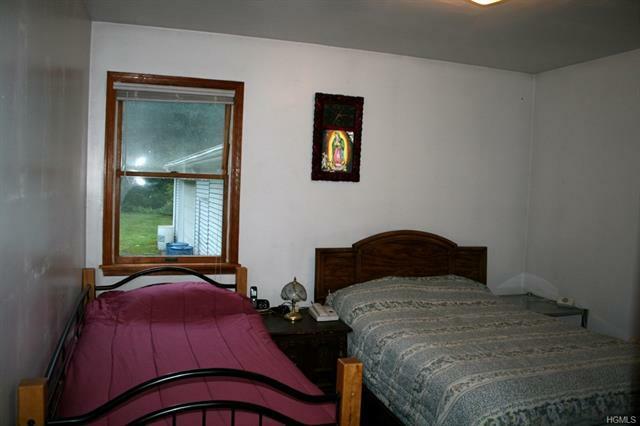 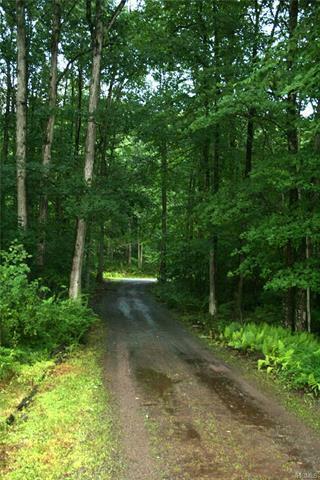 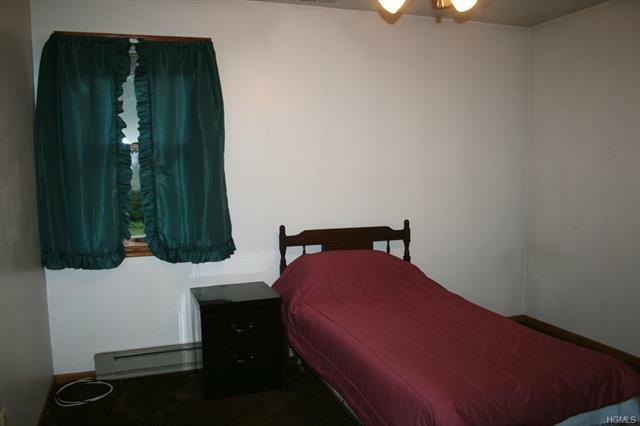 A great property for the outdoors man and sportsman.